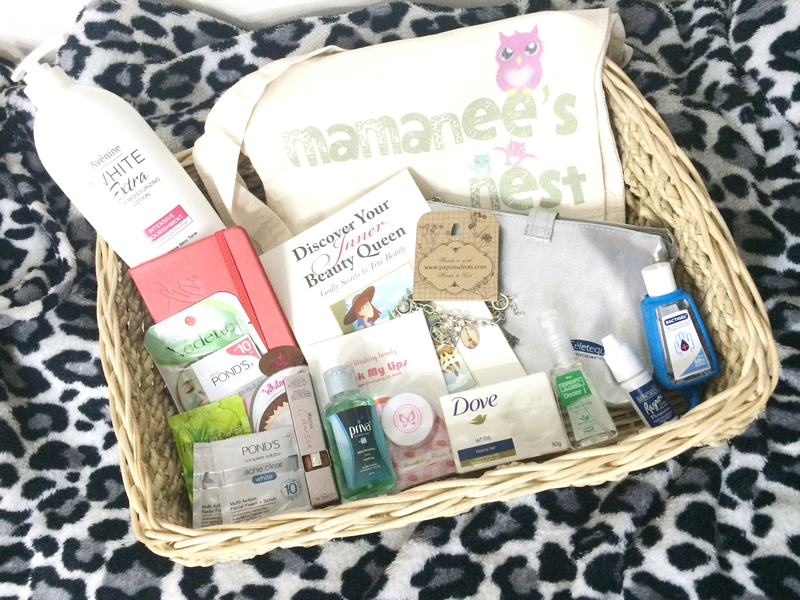 Mamanee Celebrates 40 + The Grand Lass Giveaway! 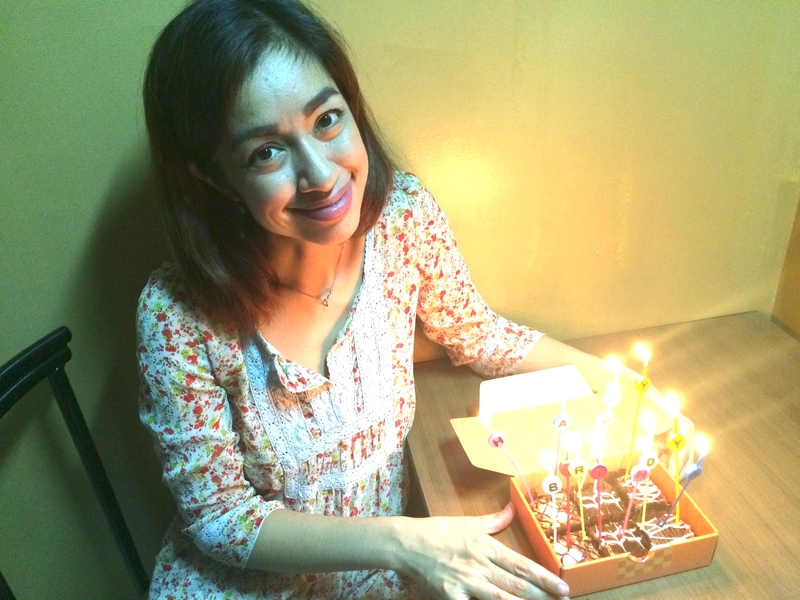 This year marked my 40th year at life and I celebrated with mixed emotions. One, my mother-in-law had just passed away and two, at 40 I started to think about where I was at in life (nag iinarte kumbaga). I asked myself questions like "May na achieve na ba ako?" and "Maabutan ko pa kaya mga apo ko?" - Yup, I was totally in that mode. But then why dwell on the questions when I can just celebrate it with my family. We had a a very small celebration and then we ended the day by checking the whole family into Hotel Sogo for a mini-staycation (kase 12 hours lang) in their Regency 2 room with a tub - the kids loved it! My secondary "cake" - pinilit ng hubhub na need ko daw mag blow ng candles again. 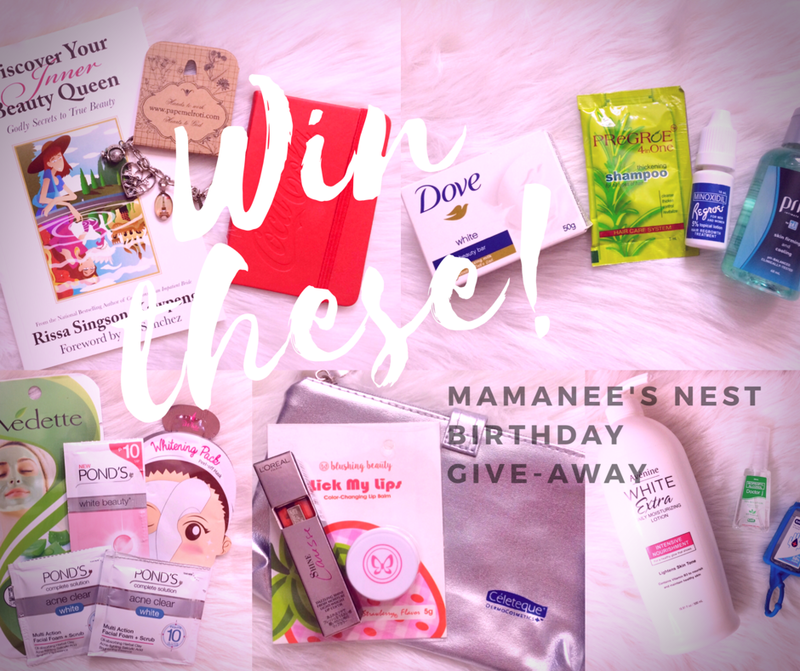 So it took me 2 months to start blogging about this give-away because I didn't know know how to kick off this give-away or what would be the perfect mechanics. So since medyo nagiinarte ako, I thought of giving one lucky lass this grand prize of the many items I have earned through blogging with Papemelroti and Kerygma Books as the major sponsors because I would like to Thank You for supporting this blog. Super Thank you! Now what do you need to do? Totally simple and fun. Take a creative selfie (or video) wishing me a Happy Birthday with your most "Pak na pak" message. Post it on your Facebook, Instagram or Twitter account (set to public so I can see) place the links in the Rafflecopter app below and you are on your way to win this. Giveaway will run from today until September 3 and the winner will be announced on all my social media accounts within the week of September 5 to 10. Due to weight to of the items, the prize needs to be picked up in Cubao on a weekend. However, if you wish to have this shipped then the winner will need to shoulder the fee. So ok na tayu? Sali na! Good luck my dear lasses!! I'll include all my birthday messages in my photo or video. 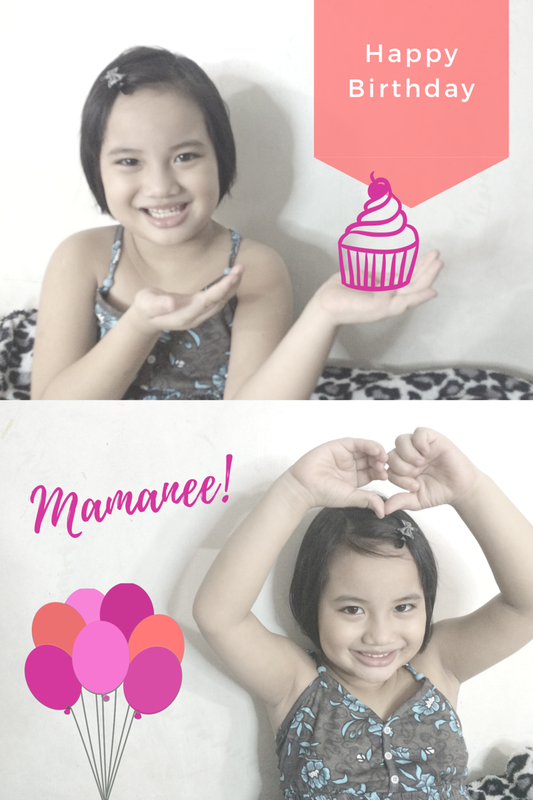 Happy 4oth Birthday Mamanee!! Joined! Love it! Love Ya! I posted na MamaNee yung video greeting ko. Pasensya na ,camera shy ako eh..hehehe!